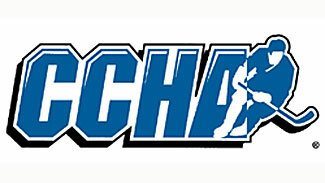 Posted on September 27, 2011, in CCHA, Chris Wideman, Cody Reichard, Will Weber and tagged all ccha team, CCHA. Bookmark the permalink. Leave a comment.